Audiences have been forced to endure one of the worst summer blockbuster seasons in recent memory with 2016 but have no fear, Hell or High Water is here to wash the taste of bitter disappointment out of moviegoers mouths. 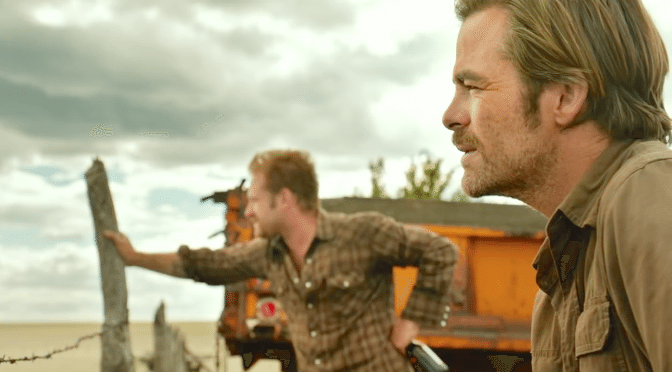 Tossing the temptation of hyperbole aside, Hell or High Water is the best film of the year to date. At its base level the flick is an all American crime caper, following two brothers as they begin to rob banks in rural Texas. To surmise the film as a mere heist flick would be a gross injustice to director David Mackenzie and writer Taylor Sheridan, with the surface narrative merely acting as a prism for an in-depth look at the current state of the south, the horrors of banking and the role of the cowboy in the modern age. As with all excellent pieces of cinema, subtext means nothing without excellent performances across the board and Chris Pine and Ben Foster deliver the performances of their careers as estranged brothers Toby and Tanner Howard. Toby (Chris Pine) is a divorced husband desperate to find funds in order to secure the family ranch for the next generation and he somewhat foolishly, bring in his ex-con brother Tanner. Tanner (Ben Foster) is a true firebrand, bringing tension and anarchy whenever he’s on screen. Despite being particularly dislikeable in the opening minutes, the writing and performance secure a place in your cold black heart for the convict trying to do the ‘right thing’. Foster and Pine have great chemistry and you’ll end up pretty sympathetic to their plight as they attempt to take on the despicable banking system. Foster turns in the first Oscar worthy performance of the year with Tanner being endearing and psychopathic in equal measure. In hot pursuit are two Texas Rangers – Marcus Hamilton (Jeff Bridges) and Alberto Parker (Gil Birmingham). Mirroring the brothers, these Rangers also have a loving yet tumultuous relationship providing the comic relief of the picture. 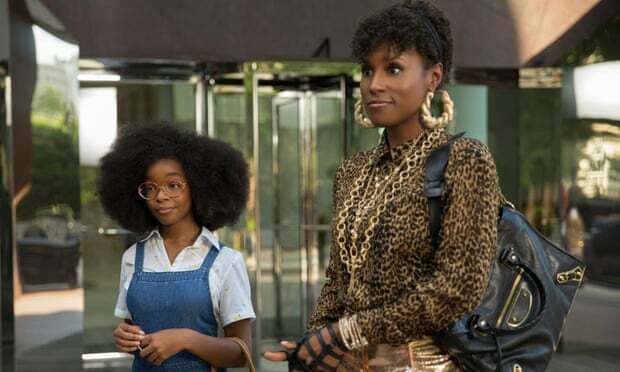 Bridges is excellent no matter what production he’s in but it’s Birmingham that really stood out to me as the straight man to all of Bridges racial wisecracks. At its base level, Hell or High Water is a film examining change – the new versus the old. These two Rangers perfectly embody this ideal with Hamilton reluctant to retire, fearing irrelevance. Director David Mackenzie delivers a master class in subtlety and nuance elevating the already tight and intelligent script from Sheridan (Writer of Sicario and you can tell). While the heists are thrilling and the stand offs incredibly tense, it’s the silent and sweeping shots of rundown Texan towns that deliver the real meat of the story. This is a part of America frozen in time in terms of business and attitudes, yet it suffers terminally at the hands of ever changing commerce and ideals. The haunting visuals of DP Giles Nuttgens help carry this notion across beautifully and are aided by neo-western score from the impeccable Nick Cave and Warren Ellis. This may be the best looking and sounding film of the year. I’ve gushed about this film long enough – go and see this. With movie fans constantly crying out for new and original films it would be an absolute crime to miss this whist supporting the endless glut of sequels and requels. Expertly crafted from beginning to end, Hell or High Water delivers tense action alongside some of the best performances of the year. Part thrilling bank heist, part deconstruction of the south, this is the first must see picture of 2016 and a real contender for gold come Oscar season.